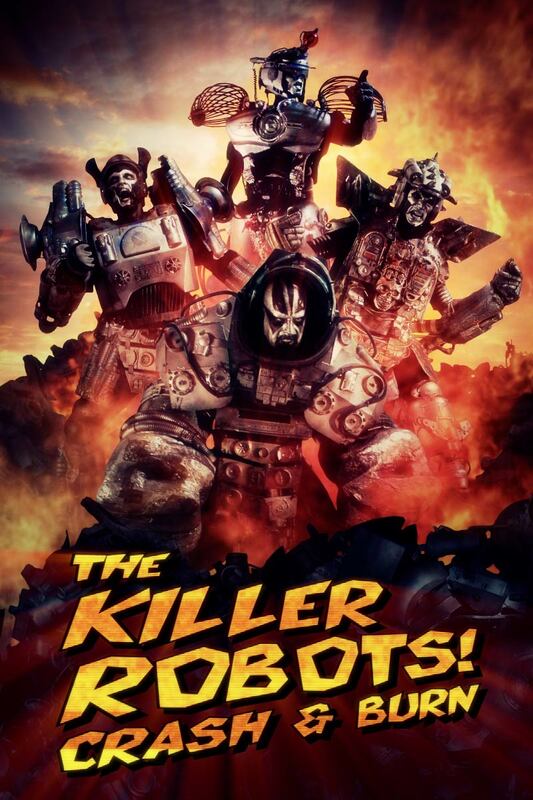 Stills | The Killer Robots! 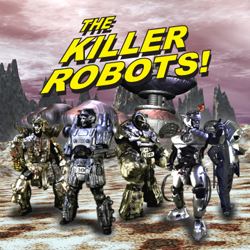 Here are some selected stills from the upcoming Killer Robots! Next Movie. More to come in the future! 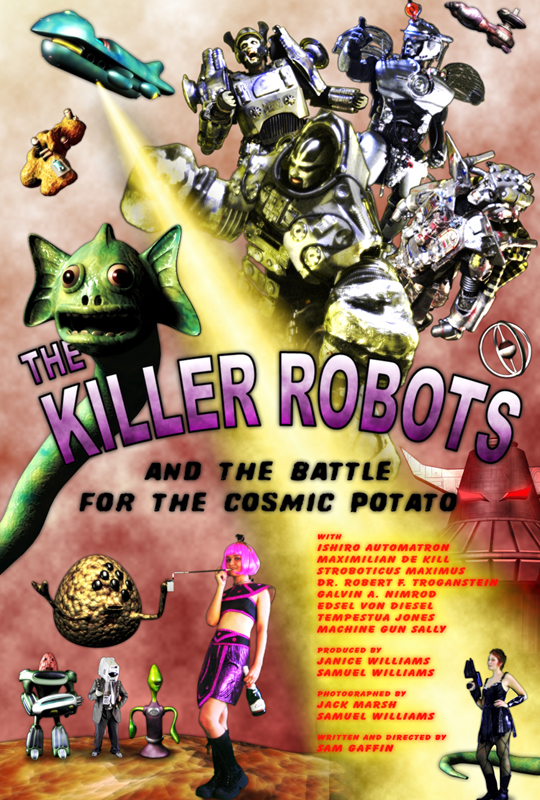 New Teaser Trailer and Orlando Nerdfest Coordinates | The Killer Robots!